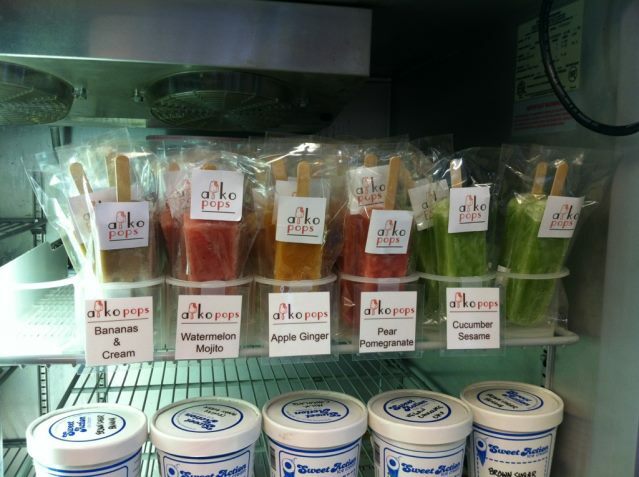 Aikopops are available for qualified vendors at wholesale pricing. Local delivery of the popsicles is provided as well as point of sale marketing materials depending on the size of the order. 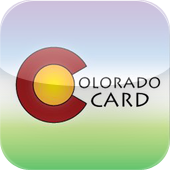 We love our retailers and will promote their shops through our marketing mediums. 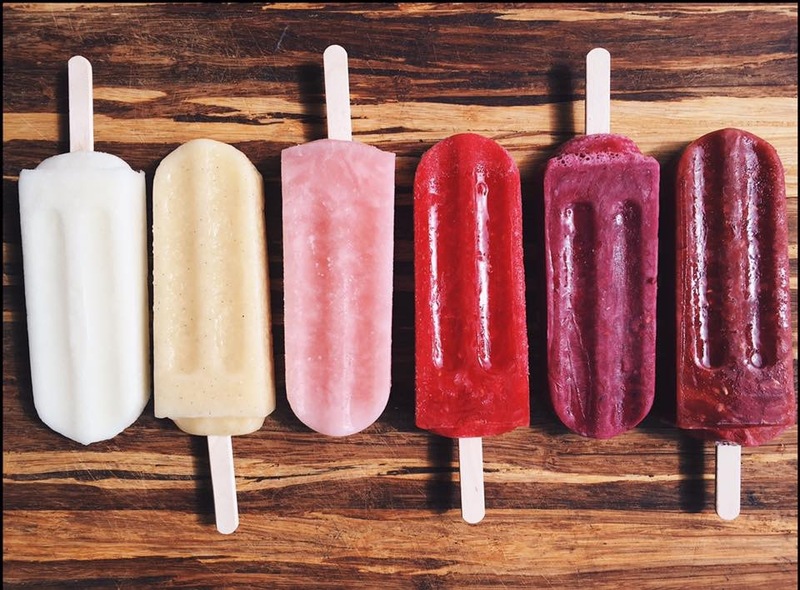 Popsicle flavors vary throughout the year and depend upon ingredient availability. Custom flavored ice pops can be discussed to add individuality to your store. Please contact us for more details and to become a retail location for aikopops!